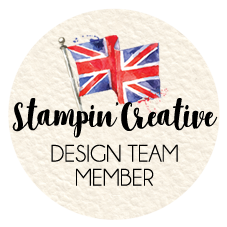 Welcome to this month’s blog hop with the Stampin’ Creative Design Team. 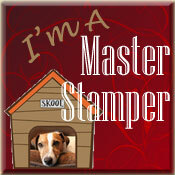 Last month the CEO of Stampin’ Up! 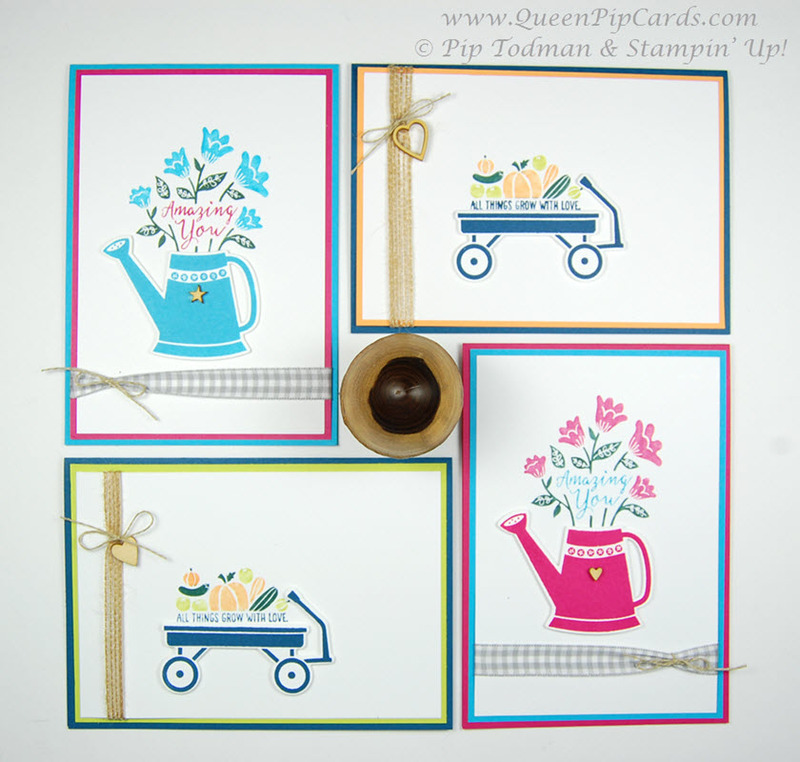 Sara Douglas shared a video about her aim to send cards to women who had inspired her. She doesn’t want it to stop there though, so in June she expanded it to the men in her life too! 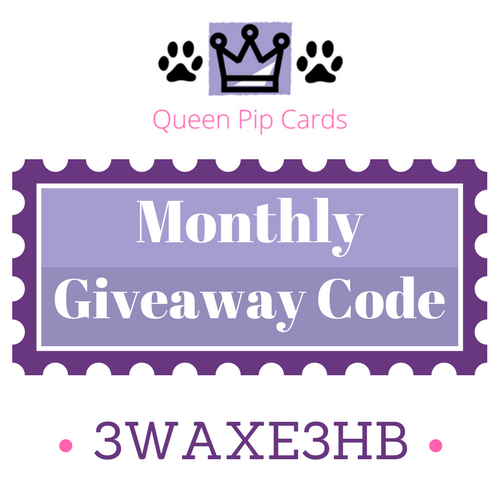 She started a whole campaign called #MakeACardSendACard and so the theme of this month’s hop is Make a Card Send a Card! You may have hopped here from the lovely Louise, or you might be starting with me, either way you are very welcome. Well the mushroom had to go somewhere! 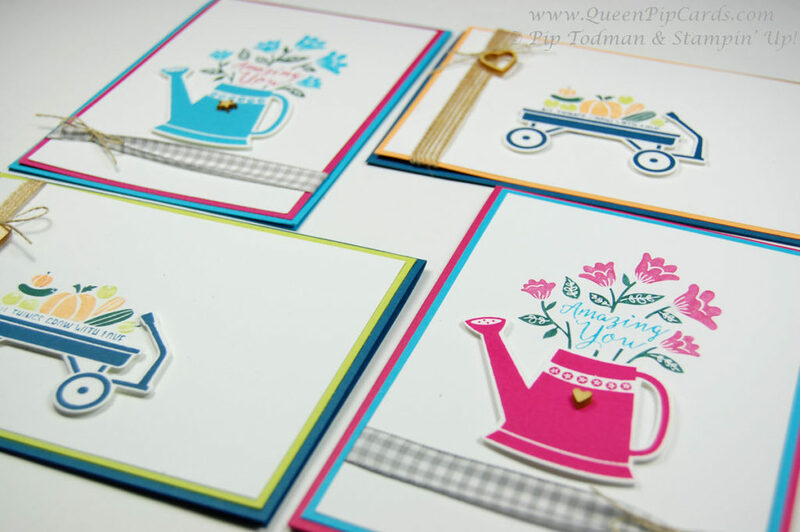 My cards for this hop is a sneak peek at my team cards! 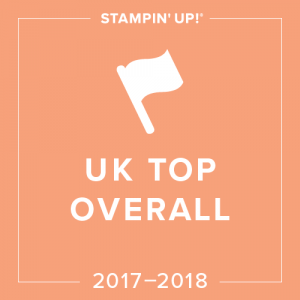 I love to send cards to my team to celebrate their birthdays, their achievements and when they advance or reach a goal they’ve been working towards. 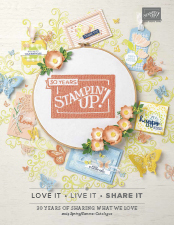 Every month we celebrate how well they’ve been doing both those working a business and those who love the product so much they just can’t imagine life without Stampin’ Up!, their demo discount and the amazing projects they can create!! I have both women and men in my team who inspire me every day, so this campaign plays straight to my heart. 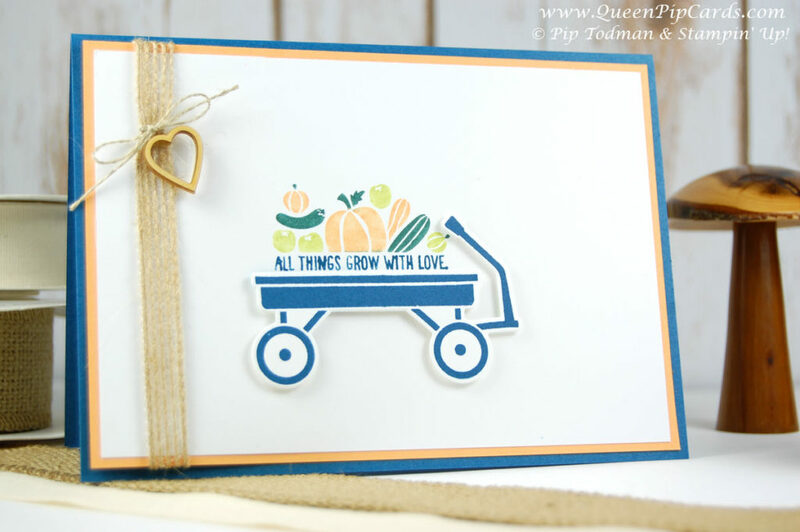 I love the Grown with Love bundle and couldn’t wait to use the images with inlaid sentiments that speak to me and my team. 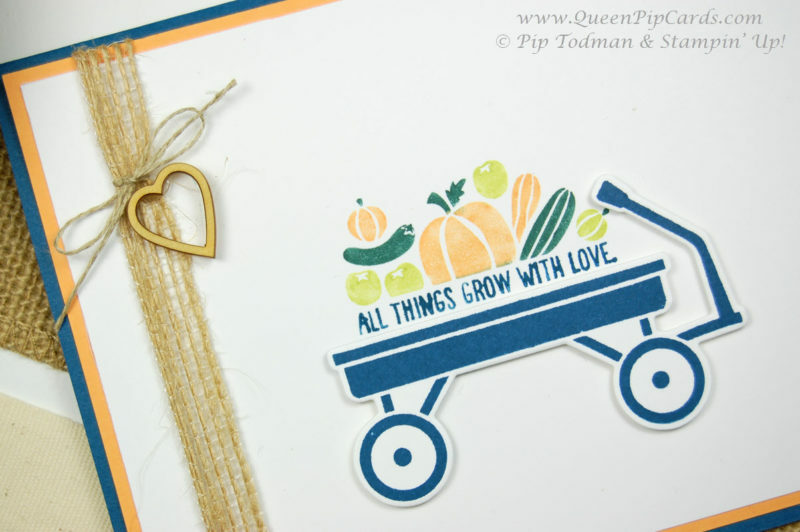 All things grow with love – what a perfect sentiment for someone who is growing a business! Amazing You just says it all for those who have hit their goals or inspire me with their creativity. 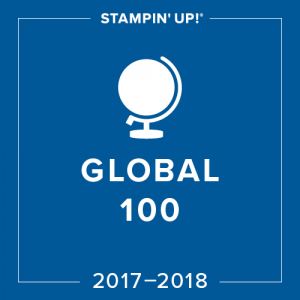 With this stamp set the cards for next month’s recognition are a done deal! I know they’ll see them here, but they’ll be better in real life with goodies attached!! There’s not much that makes my heart sing more than celebrating others. 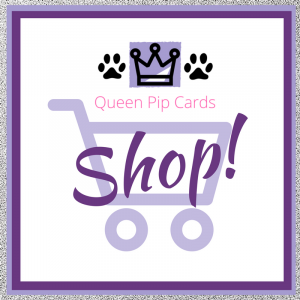 Like all of the women on this Blog Hop! They are ALL amazing women, and I LOVE being a part of this fabulous hop. 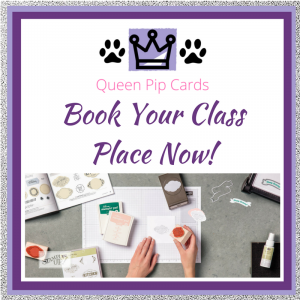 So make sure you keep hopping around and seeing all their amazing creativity and how they’ve used it to Make A Card Send A Card! Next up is Sarah – click here or the image to see what she’s been up to. 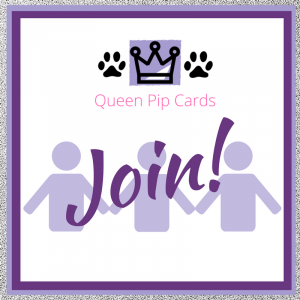 If you’d like to find out more about joining my team please click this link. 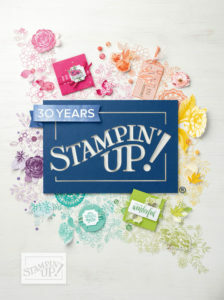 Leading a team and running a business with Stampin’ Up! can sometimes be a bit mind boggling. That’s why I set up my Royal Builders group (for those building their business). 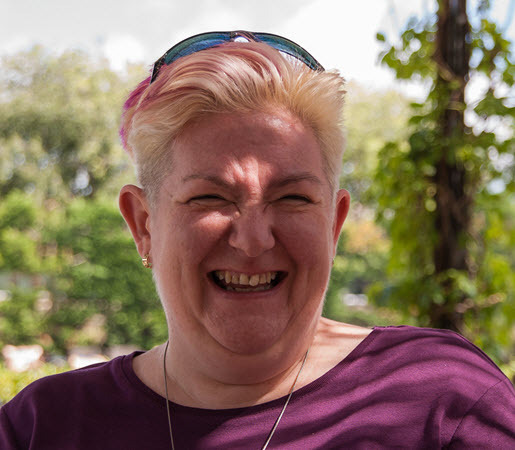 It’s also why Louise and I have joined forces to create a new Leadership Event to help other demonstrators outside our teams. We want to make a difference and we want to #MakeACardSendACard a lot in the coming months as we see people achieving their goals and dreams! 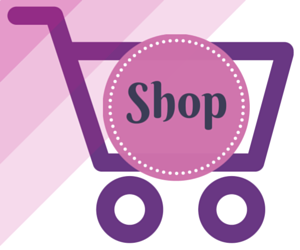 If you’d like to shop with me then just click this link or the shop image below. 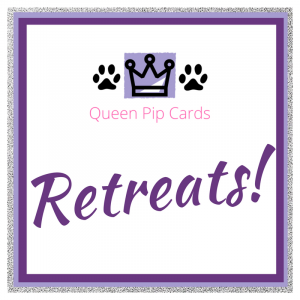 If you’d like to join my team or come to the Leadership Event please email me at pip@queenpipcards.com for more information!